The best of British brass is booming. World-famous names such as Denis Wick Products, the mouthpiece and mute maker, are combining traditional craftsmanship and new technology to increase sales and – ironically, given the dominance of foreign brands being played by Britain’s children – boost exports. In the world of music there are many small family companies that started because a musician wanted to make a product which gave better musical results than anything that was currently available. This was the case with Denis Wick. 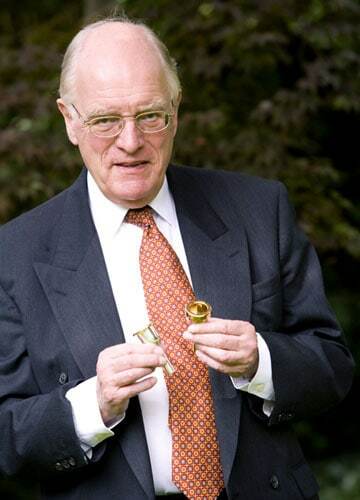 He started making mutes and mouthpieces for brass instruments in 1968 in order to fulfil the needs of himself and his colleagues in the London Symphony Orchestra. At the time it was difficult to find mutes that played in tune and mouthpieces which created the right tonal qualities to cope with the notoriously difficult acoustics of London’s Royal Festival Hall. From these small beginnings the company that he founded has grown to become one of the leading makers of brass instrument accessories in the world. 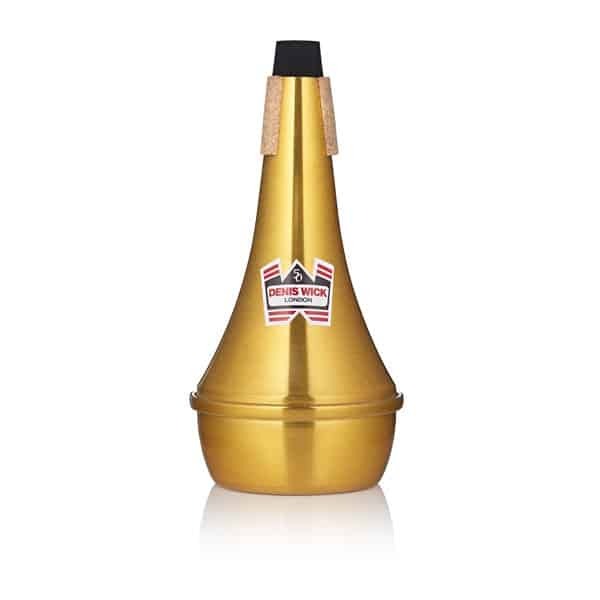 The mutes that he designed are loved by brass players and bring a huge palette of different colours to any brass section. 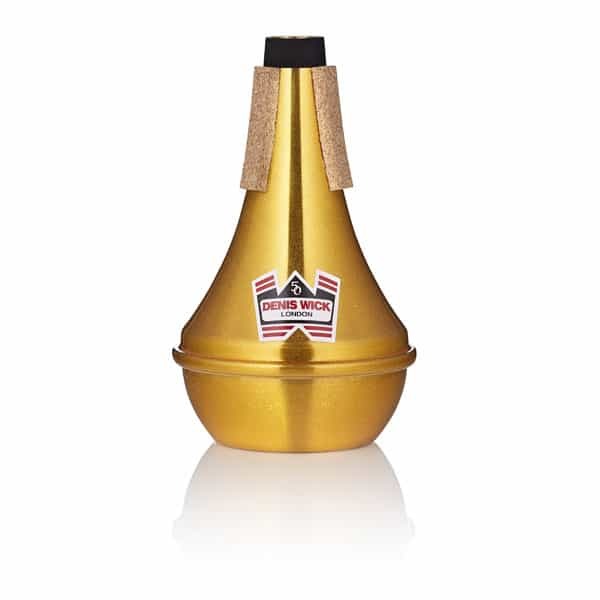 His mouthpieces have set new standards for tone, comfort and intonation and have become a vital part of every brass player’s equipment. The Denis Wick factory in Hamworthy, Dorset employs skilled technicians and craftsmen to create these carefully designed accessories. Through a global system of distributors and dealers these items are sold to musicians across the globe. They can be found in orchestras, jazz groups, high school bands, British-style brass bands and military bands in every corner of the world. Their reach is truly universal. The sound of British brass-playing is much admired and much emulated throughout the world. 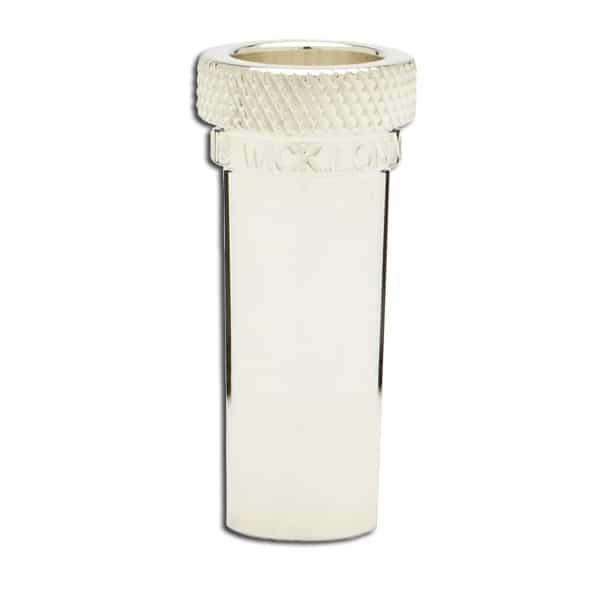 Denis Wick mutes and mouthpieces have helped create this distinctive timbre, and have come to represent an important part of our musical heritage. 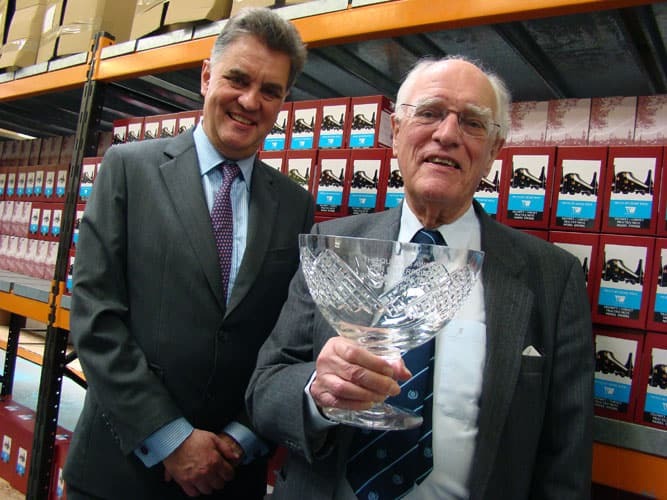 The company won the prestigious Queen’s Award for Enterprise in International Trade in 2013. This accolade is one of Britain’s most coveted business awards, and offers recognition for some of the UK’s most successful companies, both large and small. It is a reflection of the success that Denis Wick Products has achieved all over the world with its best-selling accessories for brass instrument. 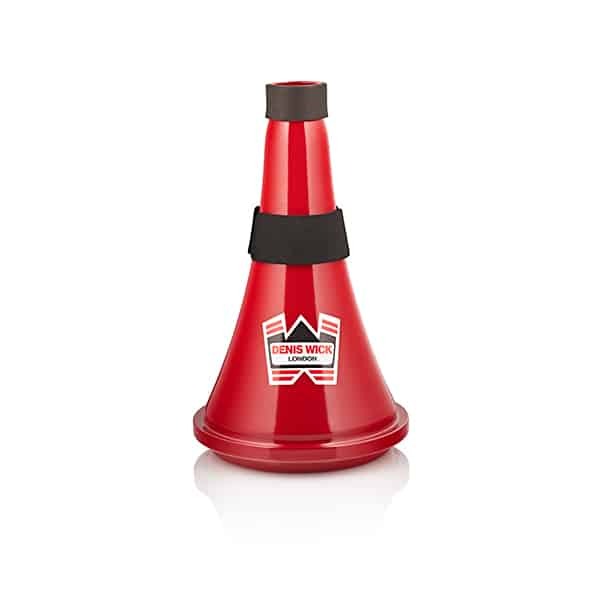 One of our leading composers played a decisive role in the design of one of the company’s most popular mutes. Denis Wick played various prototypes of the trombone mute to Benjamin Britten, and the one that Britten chose is still manufactured today. Few manufacturers can boast of the seal of approval of a famed composer and master orchestrator such as Britten. Denis Wick Products is a British success story and continues to export and innovate, flourishing in the highly competitive world of the music trade. in 1952, leaving in 1957 to join the London Symphony Orchestra, also as principal trombonist, and remained there until his retirement in 1988. During his time with the London Symphony he played under many of the world's greatest conductors. Despite the demanding schedule of the LSO, Denis has also been a member of the London Sinfonietta and, for a short period, the Philip Jones Brass Ensemble. In addition, he has made many appearances as a soloist. He has had concertos written for him by several British composers; among them, Gordon Jacob, Buxton Orr and Alun Hoddinott. His conducting work began at the Guildhall School in the 1960s and has been centred on brass and wind ensembles. It also included for many years an excellent youth symphony orchestra which has bred generations of professional players. His own London Wind Orchestra made prize-winning recordings in the 1970s, which have set new standards of excellence for this kind of ensemble. 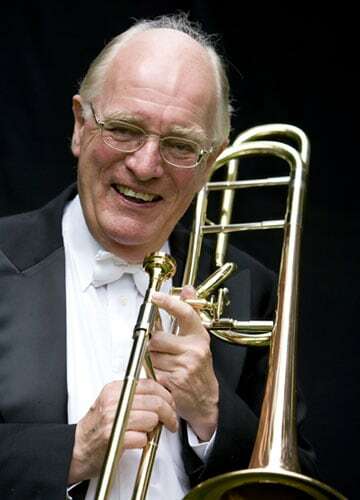 Denis has been involved in music education for many years; having been appointed professor of trombone at the Guildhall School of Music and Drama in 1967, he taught there regularly until 1976, continuing to work as a consultant professor and conductor since that time. Many of today's finest professionals studied with him; his intensely musical yet very practical approach to teaching is widely respected. His textbook, Trombone Technique is used worldwide as the most important publication of its kind, with translations available in Japanese, German, Swedish and Italian. 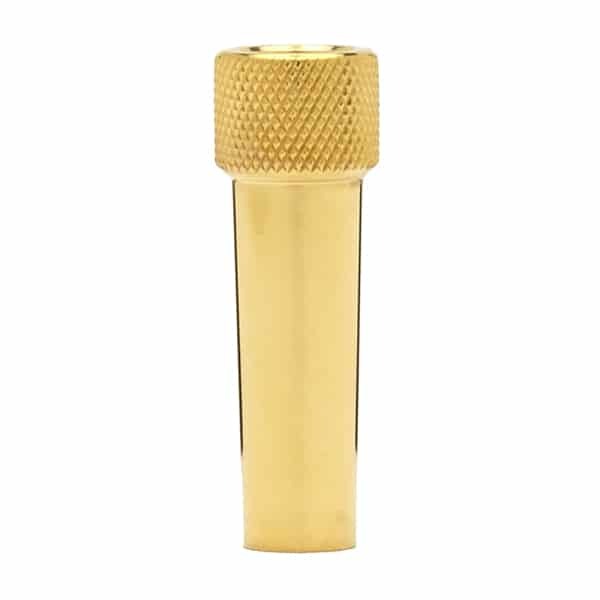 Denis Wick is perhaps best known for his line of brass instrument mouthpieces and mutes. In 1989, he received the ITA Award and in 1990 was elected Second Vice President in charge of international affairs. From 1992 - 1995 he served as president of the British Trombone Society. Although now retired from professional trombone playing, Denis Wick continues to be in demand as a conductor and for masterclasses worldwide. He was appointed professor of trombone at the Royal Academy of Music in 2000 and awarded a fellowship in 2002. His publishing company, Denis Wick Publishing, specialises in wind band and brass ensemble repertoire. 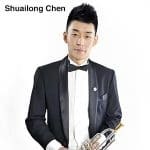 He is a past President of the International Trombone Association.